I don’t mind staying up late at night, but give me my mornings. I love sleep, but I’m not very good at resting. If I’m awake, I’m busy. If it’s not this, it’s that. I’m just plain not very good at sitting still. If I am sitting, I’m doing something else while I’m sitting — but I’m definitely not just sitting. Sometimes, this is a weakness. A fault of mine to not be able to just rest. It becomes a fault when doing becomes my default. I think I can do it all myself, solve my own problems, take care of my own crises. 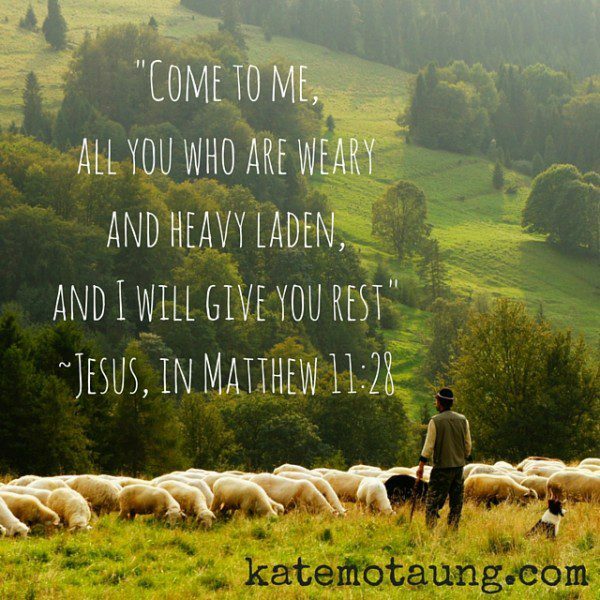 The desire to do gets in the way of my need to rest in God’s presence and His promises. I get distracted by my own ideas, anxieties and plans, and fail to rest in His purpose. Jesus never says we have to do it all on our own. He says we should hand it over. Cast your burdens on the Lord, and He will care for you. It can get tiring, can’t it? This constant doing, going, being everything that everyone else needs us to be. 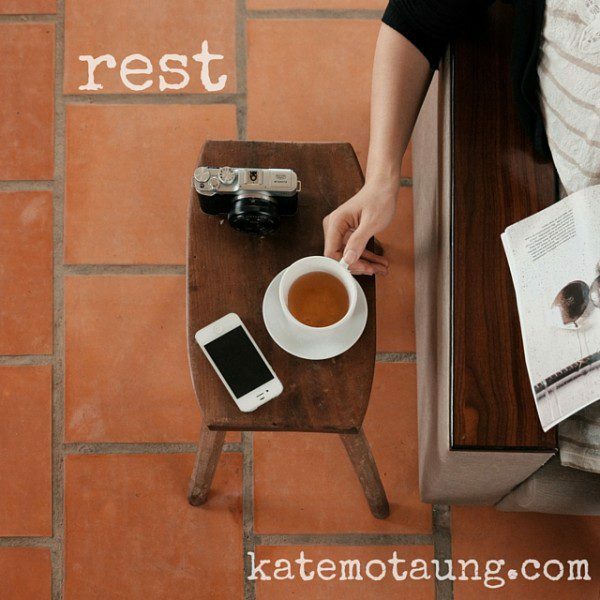 Pause with me today, take a deep breath, and practice resting in God. 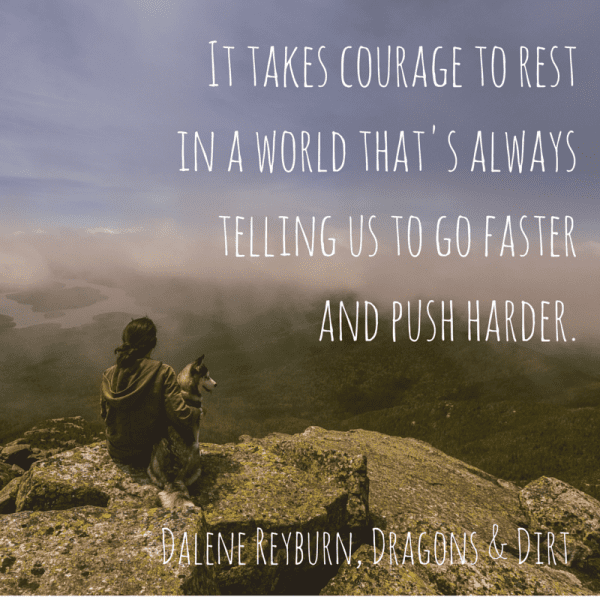 This is Day 11 of 31 Days of Five Minute Free Writes. For more posts in this series, click here. Great post, Kate. It was nice meeting you at Breathe this weekend. So lovely to meet you, Catie! Thanks for stopping by! Hope we keep in touch.